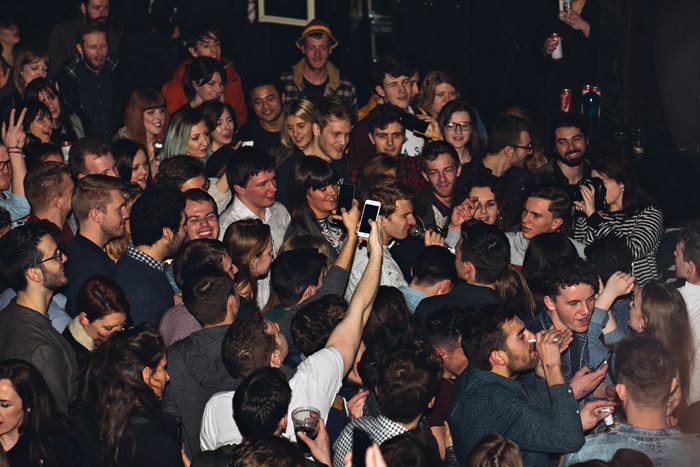 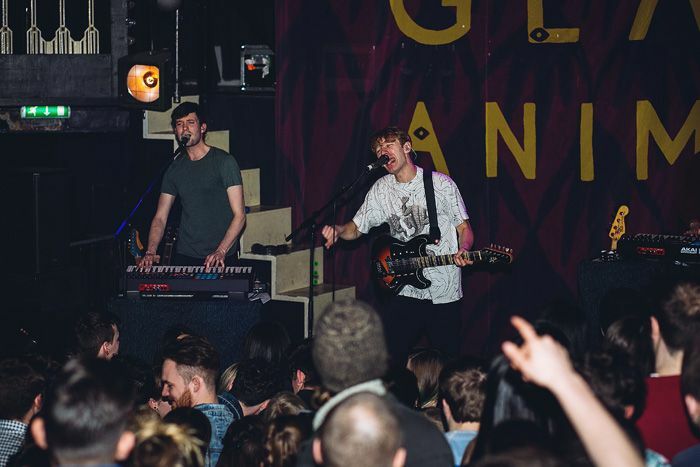 In the absolutely rammed club room of Liverpool’s Kazimier, Getintothis’s photographer Tom Adam got amongst it it to bring us these visual highlights. 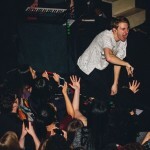 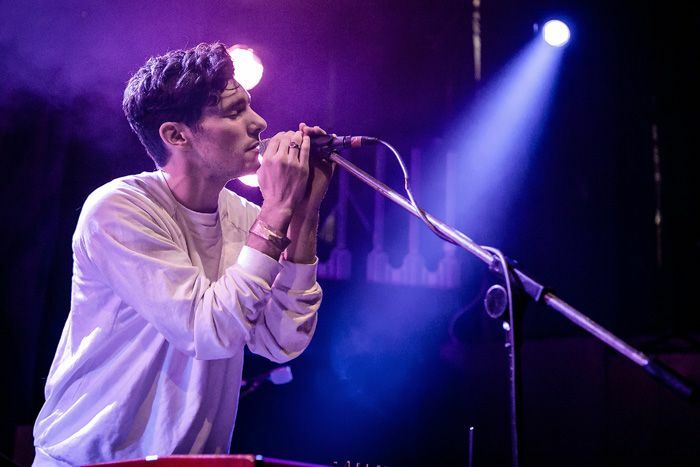 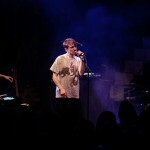 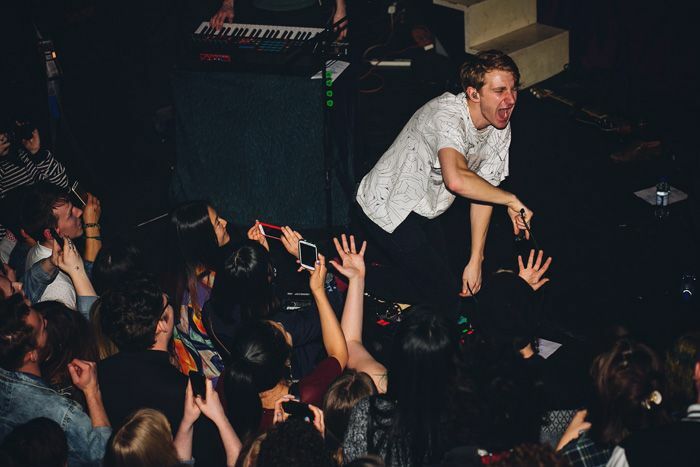 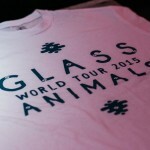 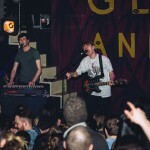 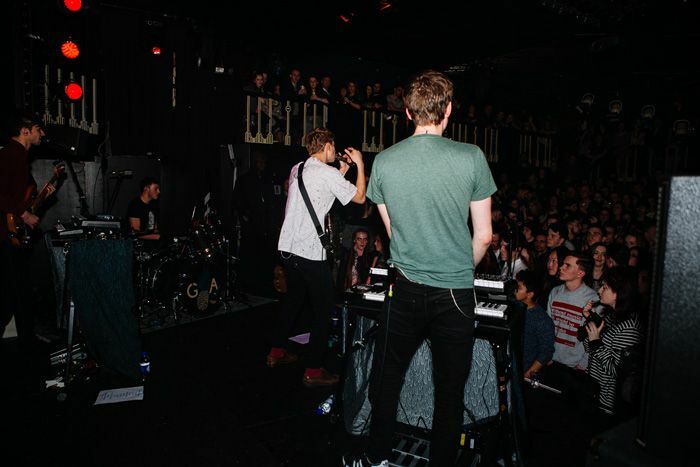 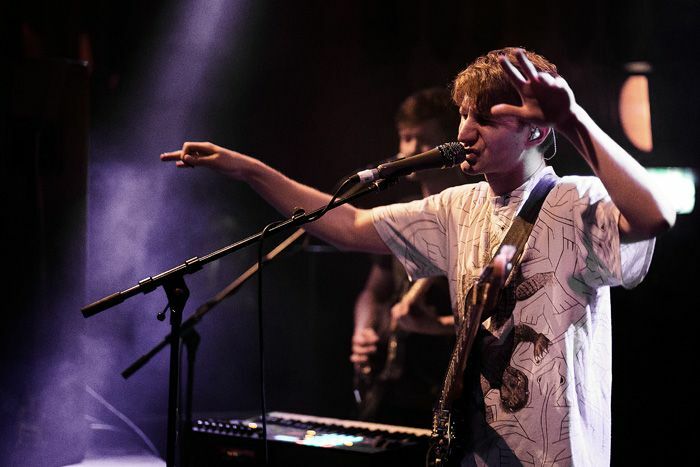 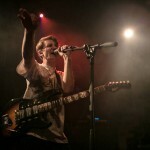 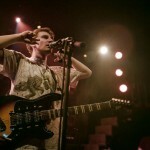 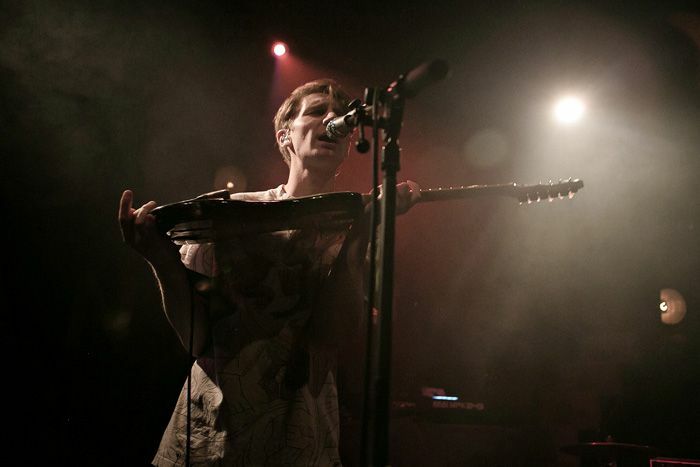 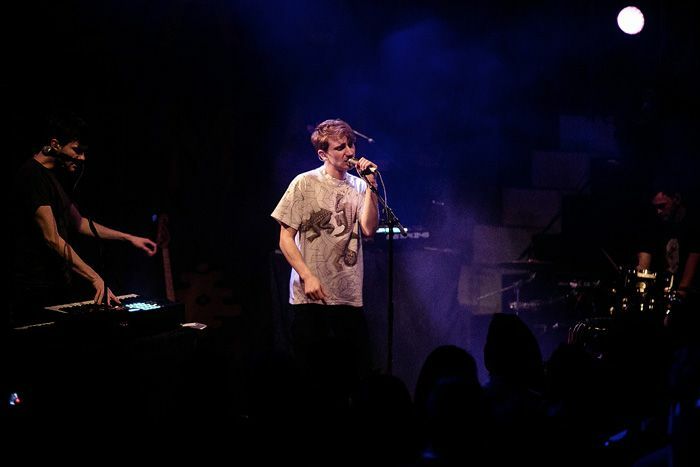 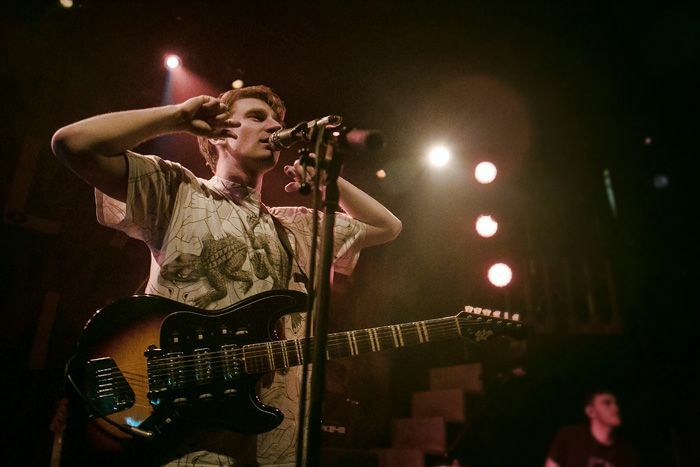 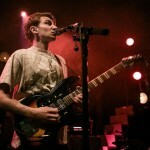 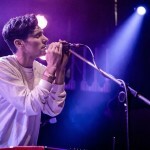 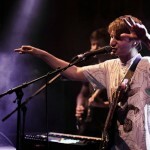 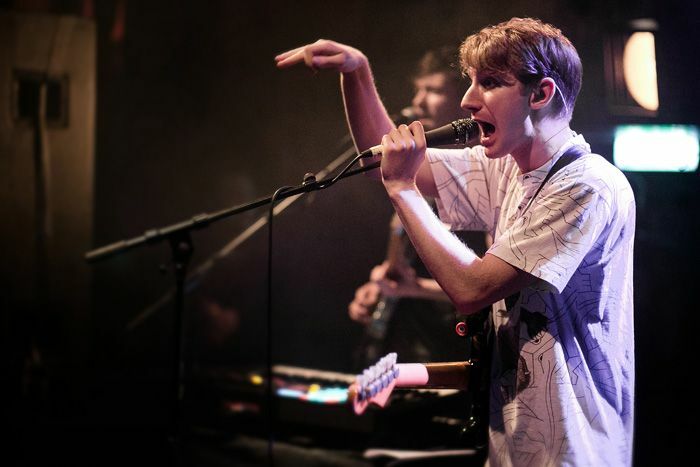 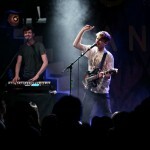 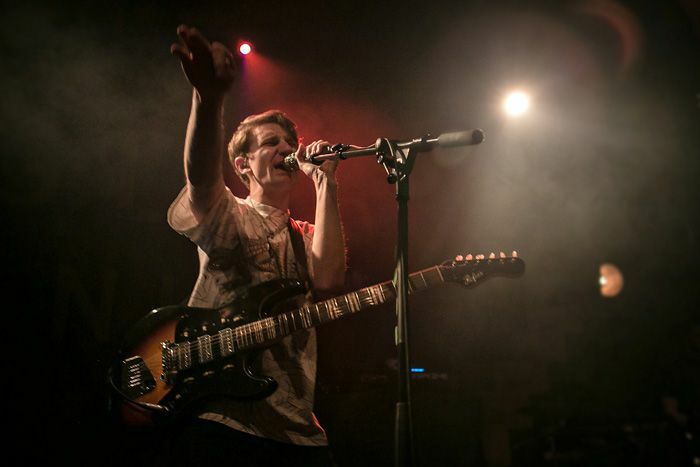 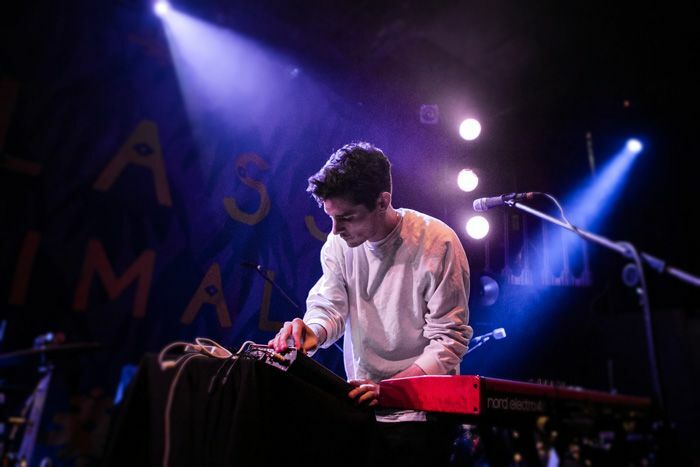 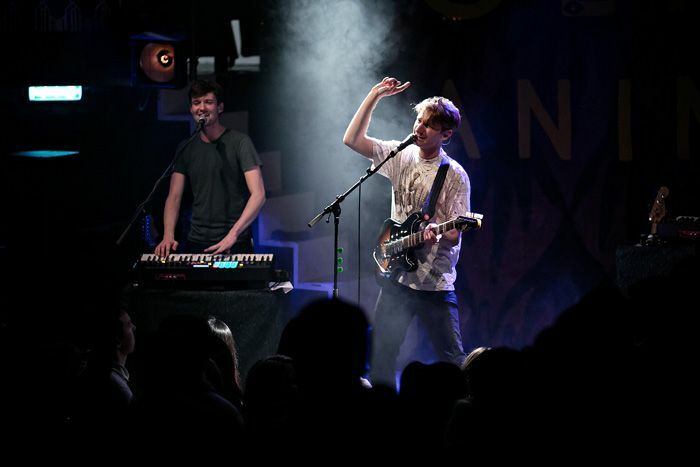 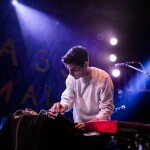 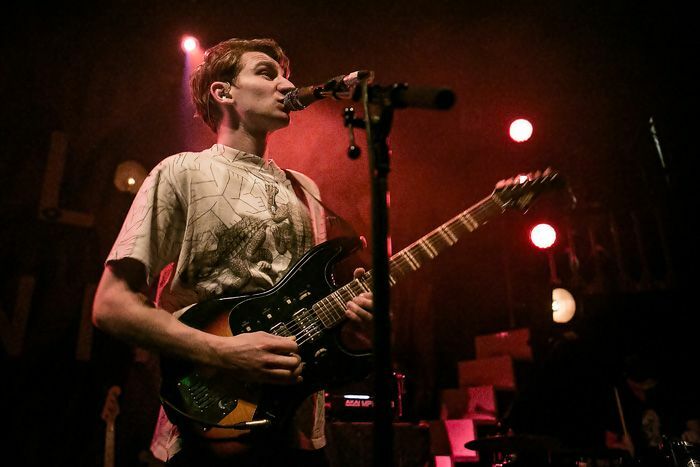 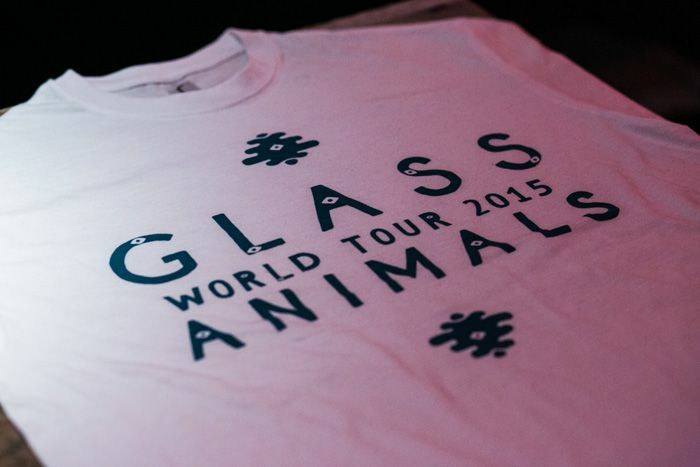 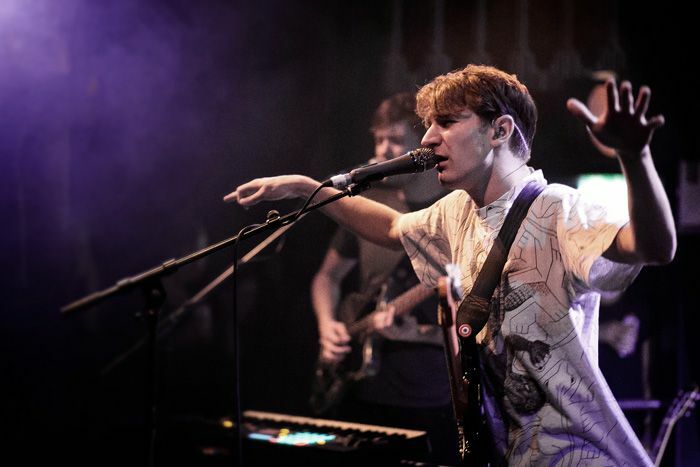 It’s been quite the whirlwind year for Glass Animals with an album release and a nonstop globetrot around the world. 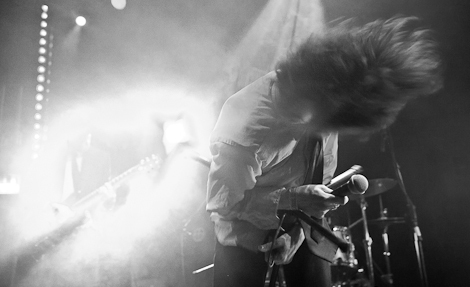 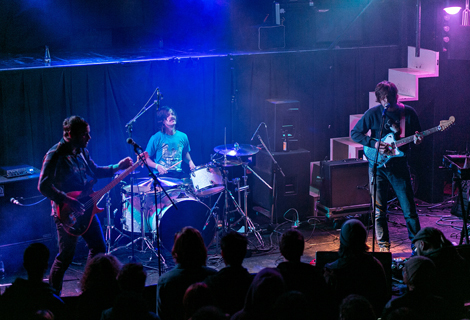 It’s not been all that long since they last stopped off in Liverpool, bringing their peanut butter vibes to the recently reopened Magnet. 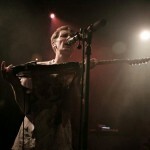 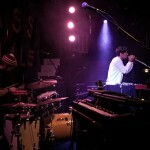 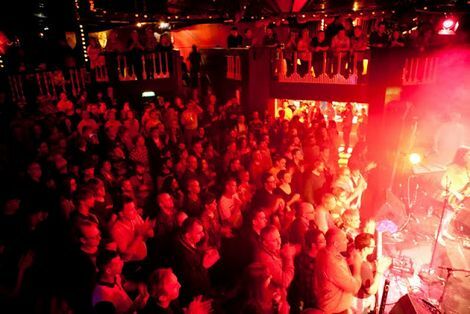 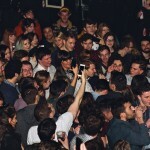 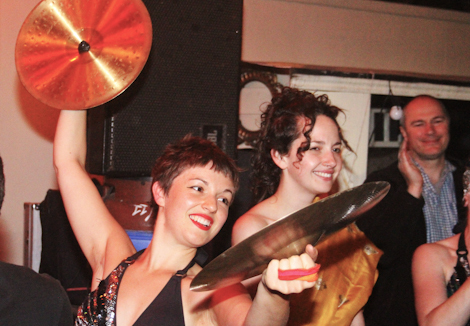 This time round it was The Kazimier and exuberant frontman Dave Bayley certainly made himself at home. 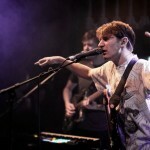 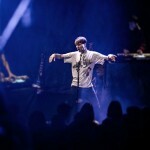 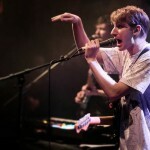 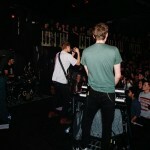 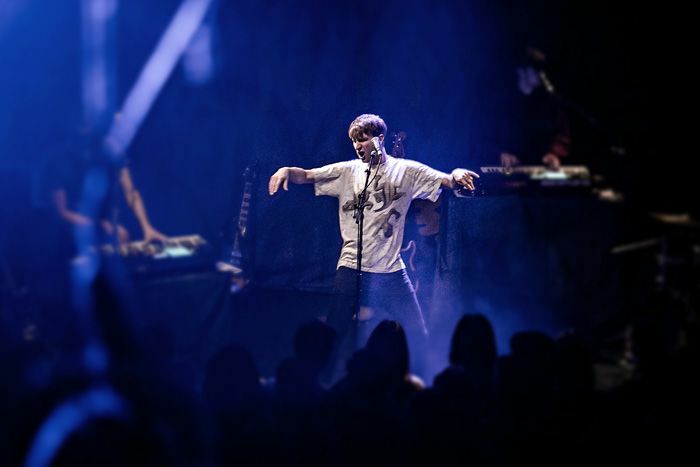 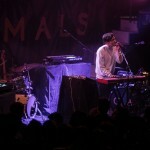 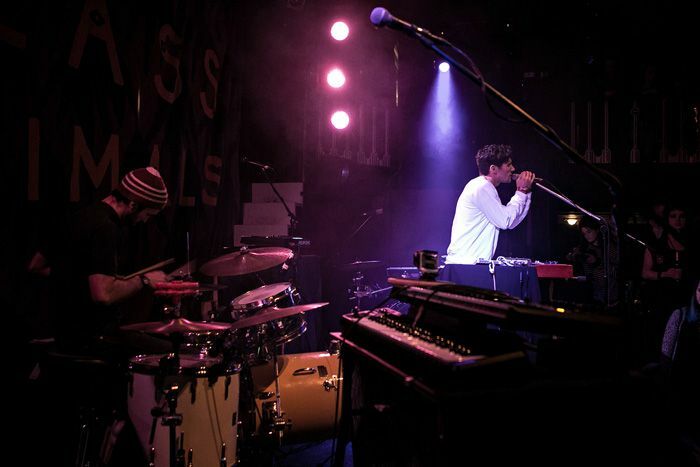 Glass Animals conducting their service. 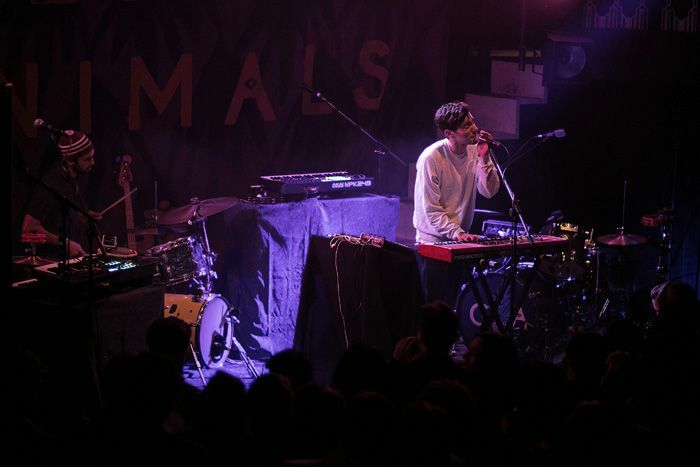 The Tropics warm up the crowd.